Viewers can improve their skills by watching this instructional video containing tips on such basics as how to steal a base, fielding a baseball and sliding. 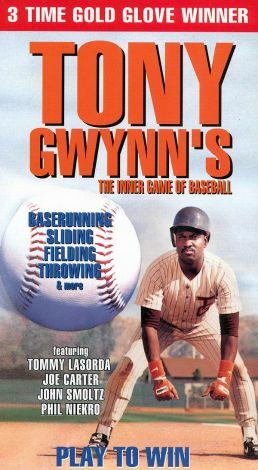 Narrated by Jerry Coleman, the film contains helpful insights from such coaches and players as Tommy Lasorda, Joe Carter, Chris Gwynn, John Smoltz and Jack McKeon. Additional tips are included on the strategy of the bases and how the ball should be pitched under different circumstances. Though the game may look simple compared to football, this video makes it clear that there are many calculations that players and their coaches must constantly make if they want their teams to succeed.